Essex Field Club’s Geology Group holds several outdoor meetings per year as part of the main club programme (see Our meetings). 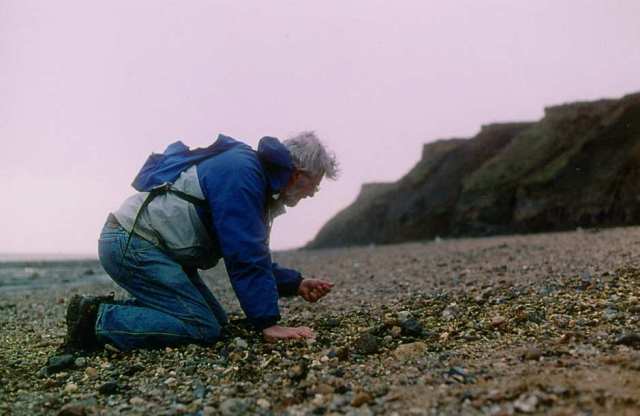 Meetings are usually held jointly with the Essex Rock and Mineral Society. Other pages of the Essex Field Club’s website relate to geology. See also Essex Geodiversity (left menu), Geological Sites in Essex and the Geology of Essex.